Whether you weld every day or just pick up a torch on the weekends, there's always a chance you will run into challenges with your filler metals. Sometimes all you need are a few tweaks and adjustments to solve these problems. 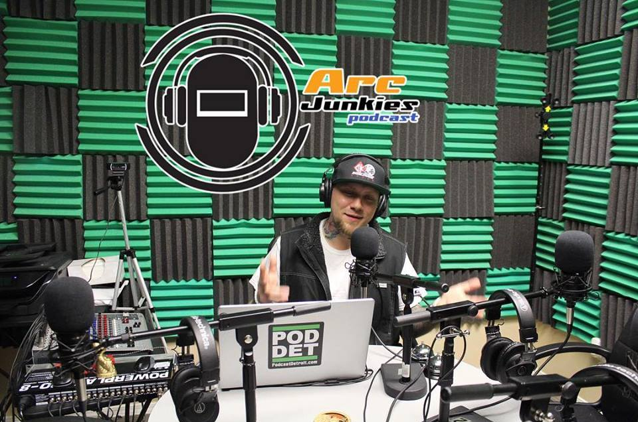 Join Jimmy McKnight from Arc Junkies and a team of ESAB application experts each month as they break down common issues and answer some of your toughest questions during our new Filler Metal Friday podcast. Check back on the first Friday of each month for a new episode. Do you have a question you'd like our experts to answer? We'll post the next topic on our Facebook page one week before each new episode to give you time to comment with your questions. Sign up and we'll send you an email when it's available for download.